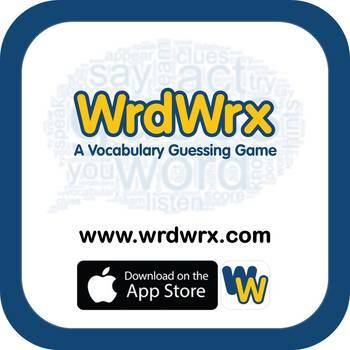 Home » Links » E-Commerce | Tech - Hardware & Apps | Education | Learning Materials | Culture & Reference | Language | Education | Teaching Methodology | Education | Web Based | Education » WrdWrx: Language Game App - Free in the App Store! It has worked great in my classes so far! Without the years that I spent teaching in Korea, this project would have never happened. Thanks for trying it out!